Society is changing so rapidly, we need more timeless activities. Hence, the all-church family picnic. 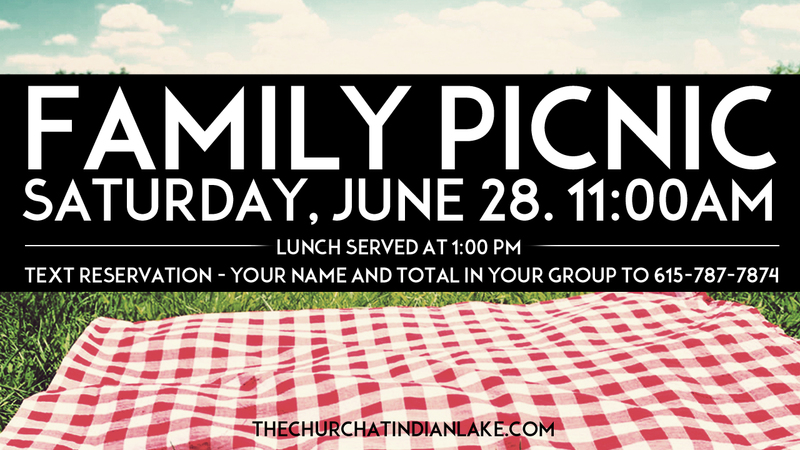 This Saturday (June 28) at 11 a.m., we will have BBQ, burgers, hot dogs, horse shoes, corn hole, a water slide, jump house – join us for the fun! Lunch will be served around 1:00 p.m.
Jack Oskin will be giving away TEN hickory smoked hams. That sentence just sounds epic as I type it. It’s going to be fun! All are welcomed!